With 11 upbeat jams, Big Mean Sound Machine has delivered an energetic but never obtrusive summer soundtrack. The 10-piece Ithaca, NY-based band's fourth record, Runnin' For the Ghost, flirts with genres ranging from soul to funk to Afrobeat to Ethiopian big band, while remaining steadfastly married to the groove. Every track is anchored by flittering, relentless drums and rock-solid bass work. The horns swap solos and come together to wring out booming melodic lines, while the guitar pounds out a rhythm line like a typewriter, content with quick solos in the song's back end. Runnin' for the Ghost by Big Mean Sound Machine It's a forgiving and adaptable formula that, without ever being ethereal or spacey, neatly fits Brian Eno's criteria for ambient music: It works no matter how much you pay attention to it. Put Runnin' For the Ghost on in the background--you've got a steady beat and a solid soundtrack. Put it on and scrutinize every track, and the varied diet of influence that fed into the record comes into view. You can hear the influence of their contemporary Afrobeat peers like the Souljazz Orchestra or Antibalas on “Seeing the Bigger Picture.” Late album stand-out “Sahara Cell Phones” slips Ethio-jazz over a reggae upbeat just long enough to catch the ear, and the song ends with someone leaving an answering machine message—a classic move even when Sonic Youth deployed it on 1988's Daydream Nation, and one that's gone mostly the way of the answering machine. “Van Chatter” gives the guitars room to take center stage, filling the aural spectrum with swirling delay and pentatonic melodies. 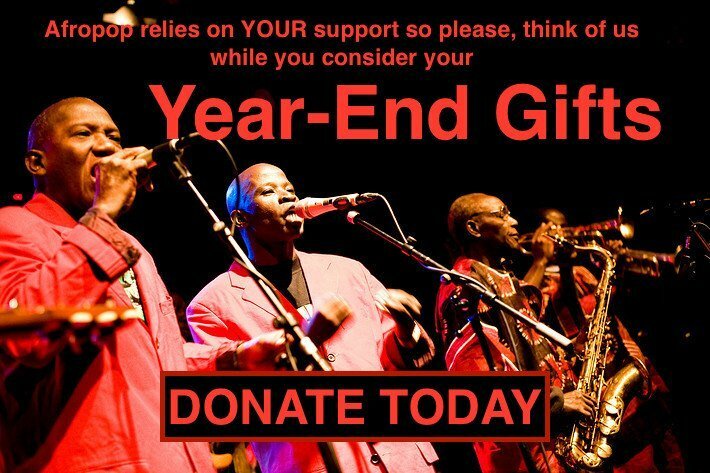 The result is somewhere between soukous, highlife, and the jazz fusion groups that revere those genres, like Snarky Puppy or the Heliocentrics. The foot only comes off the gas pedal briefly on “Hired Guns,” when the band slows to a strut. The title track, “Runnin' For the Ghost,” could be a track straight off Tortoise's 2009 album, Beacons of Ancestorship, and the Chicago post-rock group has an interesting career arc to imagine Big Mean Sound Machine following. Big Mean Sound Machine are somewhere in that outre region of the musical landscape, where fellow instrumental groups like BadBadNotGood and Tortoise roam. Both of those bands started as rhythm sections or backing bands for hire and both of those groups have filled Rolodexes with compelling collaborators, ranging from rappers to indie rock crooners. 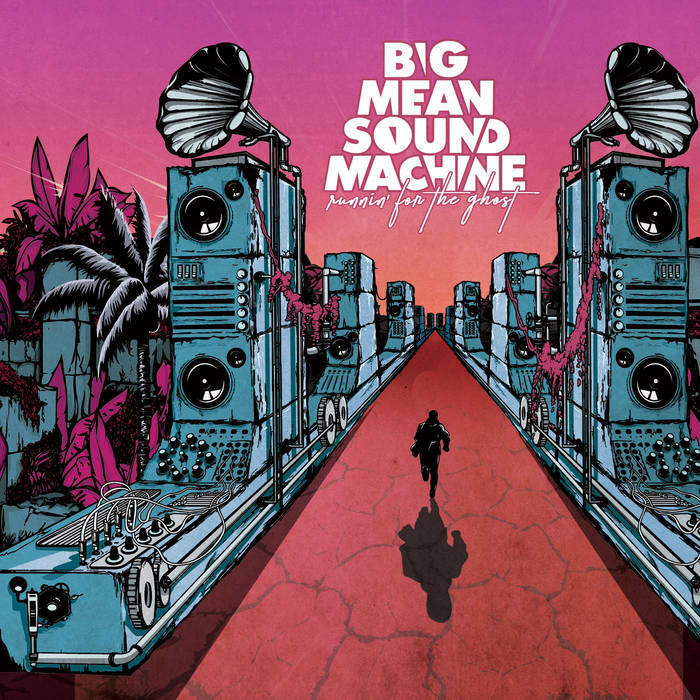 Big Mean Sound Machine is in the enviable position of having established a sound that fits in almost anywhere—it'll be interesting to see what they do with this considerable potential.